It has been almost a week since the grand unveiling of 1000 Voices for Compassion initiative on February 20th. Bloggers, writers and artists all over the world lent their voices to encourage compassion. There were many reveal posts prior to the 20th answering the questions, why this was important to those participating and what compassion means to them personally. I have read many wonderful posts by some brilliant people all around the theme of compassion. Inspiring, beautiful, gut-wrenching, touching and some even funny. The world needs compassion, each and every one of us, on a daily basis and based on the outpouring of love, emotion and thoughts it seems like we all have enough to share. That my own compassion is failing, miserably? Compassion for others and for myself so often is complacent and appears non-existent. They infringe, blatantly so without concern, I believe on my life and agenda and I am offended and hurt. How dare they, I silently scream inside! >They do not hold the door for me when they clearly see me walking up, even though my arms are empty and work just fine and I have so much to be grateful for. >They cut me off in traffic without signaling a lane change then speeding off as they just got a call from the hospital and their first child is being born. >They drive the speed limit on a beautiful curvy country road where dappled sunlight filters through the leafless trees when I am in a hurry to get nowhere fast. >They talk loudly in the coffee shop about recent struggles with their marriage and child while I frantically try to type a blog post on my laptop that will change the world. >They ignore the pain that I see daily in the mirror reflected back at me in my own eyes, yet I am ambivalent to the silent pain I see in others. >They stand staring blankly at me on the street corner, sign in hand as I think; I don’t have time, the light is going to change and then I sip my $5.00 coffee drink. >And then, I call myself all sorts of vulgar and ugly names, knowing that if anyone did that to someone I love, nothing could stop me from exacting my own vengeance. I am guilty of each of these things, over and over and …I criticize and belittle others for these exact things, even if it is only in my mind, for not showing kindness. As if that justifies my anger and resentment. We watch the large showings of compassion all over the news and social media; posted, shared, tweeted etc., etc. These things are important no doubt and I pray I will participate in more initiatives such as this one and even play a part in a major story of compassion that makes headlines. And yet…maybe it is in the little things? Maybe it starts with me? So, I challenge you as I have challenged myself; what will you do now? And I leave you with the following words to the song “How Can it Be” by Lauren Daigle, there is grace and no matter how many times we fail, we can try again. Be kind to others in need. Be kind and loving to others. Even if they’re not kind and loving to you. for God is waiting for you to be loving, just as He is. For there will be people coming. You will need to help these people. 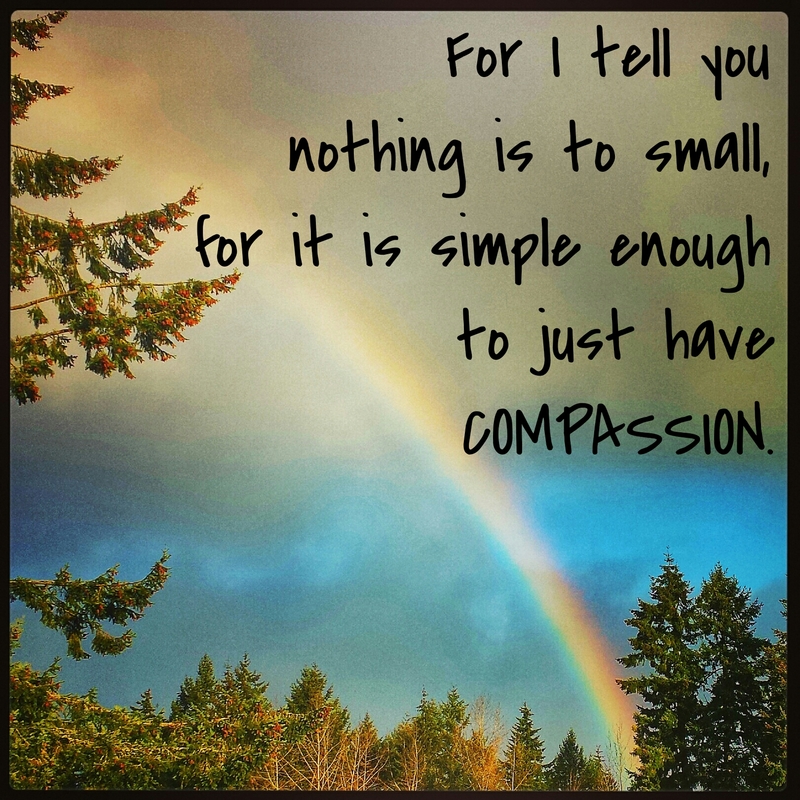 for it is simple enough to just have COMPASSION. How are you she asked. What do you want she asked next. As my mind continued to turn. What do you need she then asked. What seems another lifetime ago I stood silently holding the hand of someone I planned to spend the rest of my life with. Feeling wholly helpless I could only watch her die from the evil cancer that ravaged her young body. I have traversed my own valley of shadows, and occasionally I will wander and find myself back there in that dark. I have cried, screamed, railed and bargained against the seeming injustice of it all and the randomness of another beautiful life gone. I pitied myself; while many tried to show me compassion, kindness and tenderness. I have slowly realized over 20 years later that my own pain should not and must not be the focus. Every person is fighting a battle and most of us have no idea. I know that many I have encountered over the years never see my scars for I carry them on the inside. The pain hidden deep, I retreat like a frightened child. I am now slowly rebuilding my life on a belief and hope that there is a reason to the seeming madness of this world. I have since married a wonderful women who loves me in spite of my hypocritical and narcissistic self. I watched the birth of our daughter and have cherished watching her grow into a precious and loving ten-year old little lady. Why it is Important to Me: From life to death and back to life my journey has taken me there. Life will go on, we do not get that choice. It only matters what we do with our lives. Now, in what I like to refer to as the second chapter of my life; I wish to share the joys, the sorrows, the hope and maybe even inspire someone on this crazy wonderful journey that we call life. I believe in the ‘ripple effect’, touch one life and you may touch the world. The world craves compassion and we should freely give it both to others and to ourselves. This movement of over a 1000 strong participants posting about COMPASSION on February 20, 2015 is important to me. For I know that love will win. We must have compassion for each other and for ourselves. We can only do the best we can and often that is good enough. 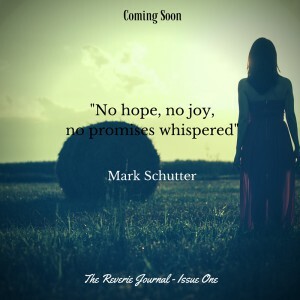 I will be posting on February 20th, which will include a special piece written by my daughter. 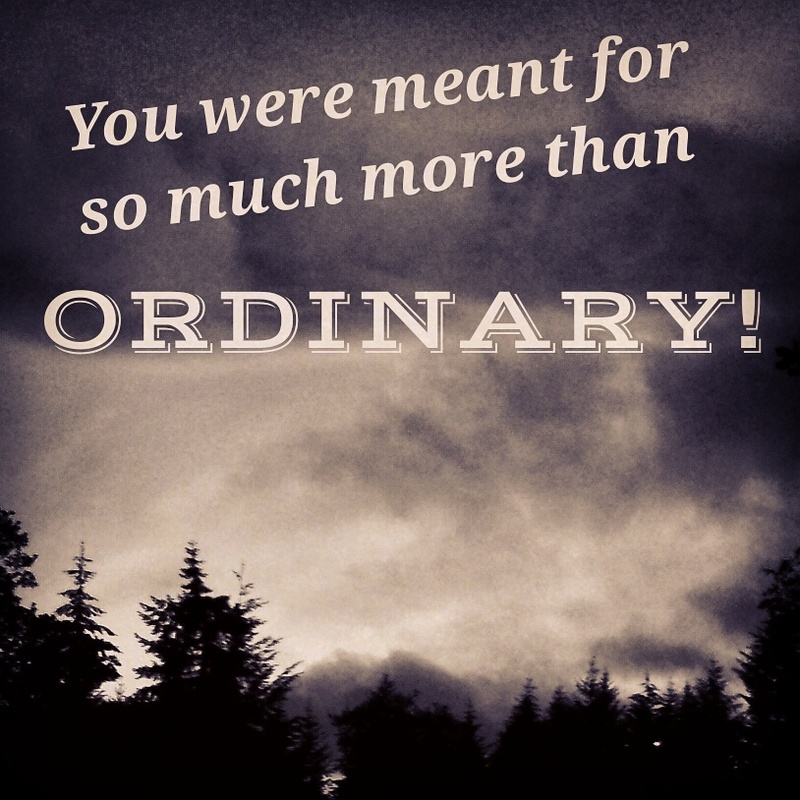 You are more than you know! What you can do: JOIN IN! I have not seen a lot of men among the over 1000 participants, so guys consider this my challenge to you. It is not to late to join in. You don’t have to spill your guts – promise – but if you take part somehow, on ANY kind of social media platform, on February 20th, letting the world know that you’re putting something out there for 1000Speak, and relating something to do with compassion and why it matters to you, then you add weight and unique perspective to the movement. Promote this movement everywhere you can, and keep checking back to see how it’s going. Spread the word – we can’t do it alone. We really are stronger together – 1000Speak needs YOU! Join the village, and BRING the difference. 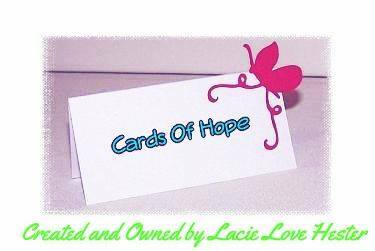 Cards of Hope functions on a purely donation basis. The following list is only a few of the many items needed that can help brighten a warrior’s day. You can view more items that are needed here. You can also send money orders or checks for a donation. Remember compassion, kindness and love are verbs. They require action and you may actually experience the greater blessing by your giving. In addition be sure to join the 1000 Voices for Compassion movement to flood social media with compassion on February 20, 2015. #1000Speak Together we can make a difference!